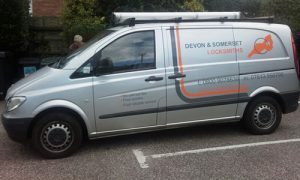 An experienced locksmith offering a first class lock fitting service on call 24/7 with a knowledge of insurance company’s requirements I can offer free advice on security. I have extensive experience with uPVC multi locking point mechanisms. I offer free advice on access control such as master key and suited key systems. as a supplier of Burton safes I can offer these at very competitive rates free standing,wall, or under floor safes all fitted and guaranteed by myself. Replacement parts for old discontinued uPVC multi locking mechs, gearbox’s and handles can always be replaced without big expense on changing doors and windows. Local to the`Devon, Somerset border close to the M5 corridor allows me to cover this area in which I aim to be at emergency call outs within one hour. Having lived here in the Taunton, Bridgewater, Exeter area all my life, also having lived in the Barnstaple Roundswell and Bideford area for some time. 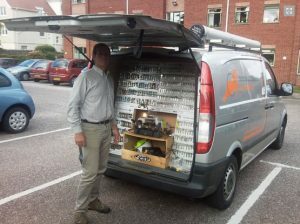 A qualified carpenter with 22 years experience fitting locks to exterior/internal doors cabinets is done to a very high standard.